Vistamaxx are unique metallocene copolymers of propylene and ethylene. Its structure is semicryslalline, with a high amount of amorphous content. 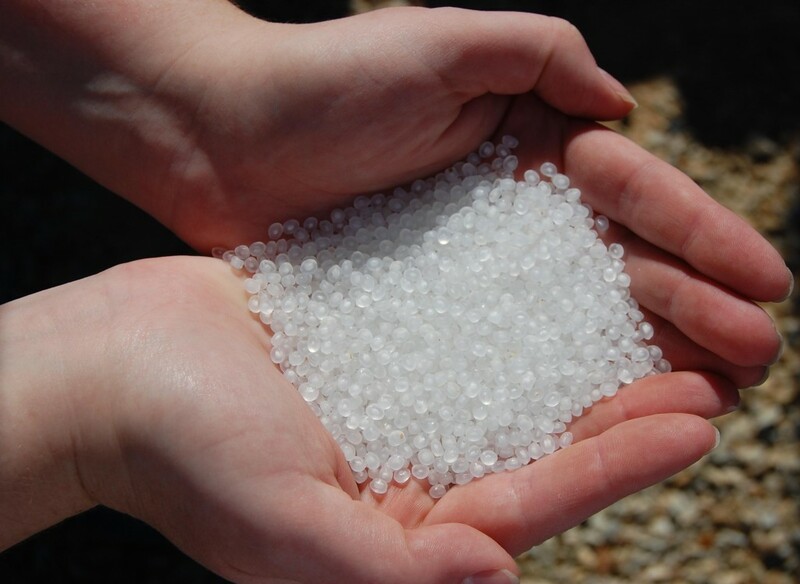 This characteristic allows the material to be perfectly compatible with other polyolephynic materials such HDPE, LDPE, LLDPE and PP. It can be used as an additive in several applications: film, blowmolding, injection. The ability to process the material and several properties can be improved: ESCR, squeezability, stackability, drop test, impact resistance, etc. Vistamaxx is an excellent product based on ExxonMobil Chemical own technology.